Skybox brings high luxury to the diverse Third Ward with its twelve three-story units crowned with skydecks featuring spectacular views of the city skyline and the Bank of America stadium. Skybox features a progressive urban design with its external masonry combined with hardi-board and metal siding. Residents will appreciate the controlled parking at Skybox, and owners are afforded reserved parking on site. Each unit at Skybox has either a balcony or rooftop terrace, depending on the individual planned layout. Inside the units, wood flooring is featured in all living areas and kitchens, while carpet is in the bedrooms and ceramic tile is in the bath. Residents will definitely enjoy the spacious 12' ceilings that dwarf nearby properties. Prior to moving to Skybox, residents are allowed to choose among several accessory packages for the kitchen, which come with black GE appliances pre-installed. 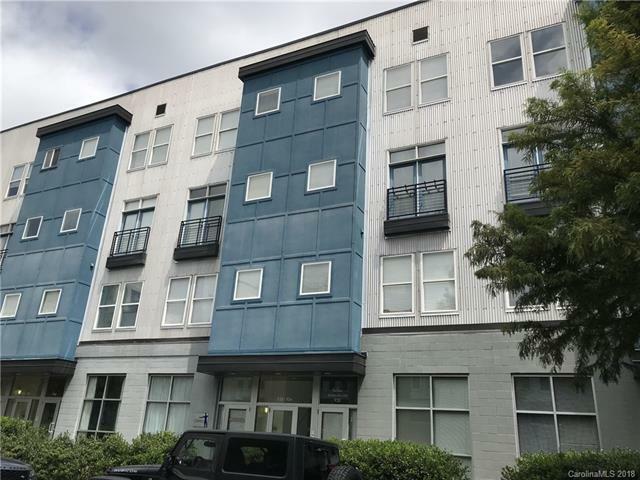 Being located in the city's Third Ward, Skybox is within close distance to Johnson & Wales University, the Charlotte Bank of America Stadium, and the sprawling Gateway Village, which is a 1.5 million sq ft multi-use development.